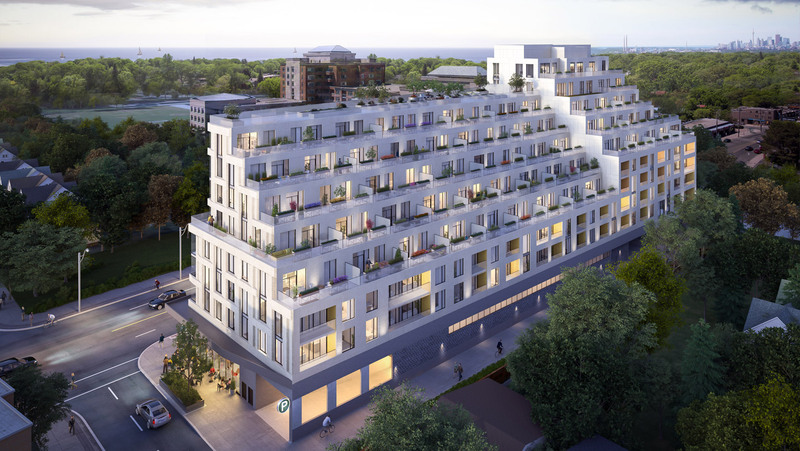 Steps away from transit & minutes from the beach, Kingston&Co lives in the heart of Kingston Road Village, a vibrant community full of shopping, cafes & eateries. Every suite features a private terrace or balcony, perfect for entertaining. 360 degree views of the city on the largest rooftop terrace in the Upper Beach. 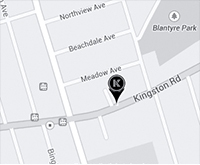 Kingston&Co is an intimate, elegant building, a gathering point for friends and family, and a place to put down roots. 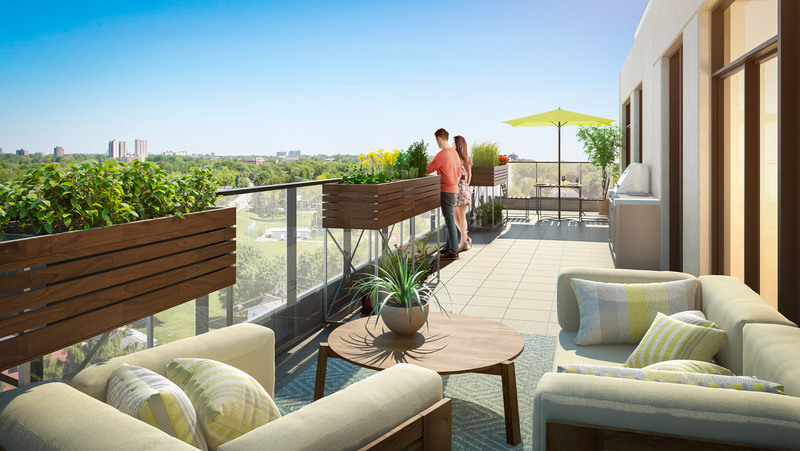 Every home at Kingston&Co features outdoor space — either a balcony or terrace. 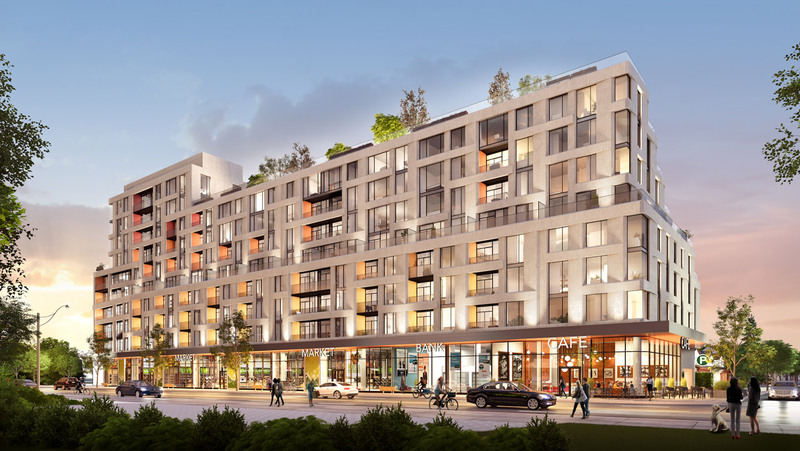 With deep terraces for entertaining and relaxing, and harvest planters for gardening, Kingston&Co is redefining the condominium experience.